Welcome to Thornton Colorado Landscaping. No one is more dedicated to transforming your property than us. 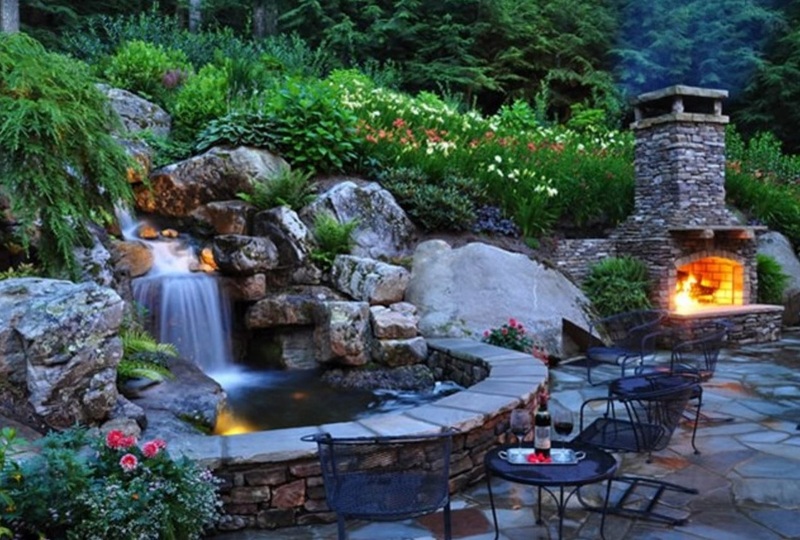 We have been serving the Denver and Thornton Colorado area for years and are just as passionate about landscaping and property management as when we first started. We offer full landscaping services, plant and lawn care, aeration, sprinkler blowouts, fence repair and installations and much more! Thornton Colorado Landscaping's staff is fully trained and qualified to give you the best service possible. We know you have a budget and that is why our company offers competitive prices and is always striving to work in the most compatible manner with our customers. Give us a call today at 720-809-8010 or fill out the FREE quote form to your right! Don't waste your time mowing and maintaining your lawn. Let us get your yard in tip top shape so you can spend your time doing the important things in life. Thornton Colorado Landscaping builds some of the most high quality, durable visually appealing fences in the area. Regardless of what your fencing needs are we can get the job done! ​Thornton Colorado Landscaping is just big enough to handle any job yet small enough to provide you with the highest quality of customer service. We are the best landscapers in the area providing just about any type of property maintenance service you can think of! For more information on our services please give us a call today! Or fill out the FREE quote form above. You can also go to our Google business page and view many of the positive reviews our customers have generously given us. We are dedicated to serving the people of this area and wouldn't want to be located anywhere else! Thanks, we look forward to serving you.